Good or bad? Alcohols in hair cosmetics. In terms of their structure, alcohols fall into two groups. The first grup includes the ones that contain an individual water molecule. On the one hand, they can cause allergic reactions and overdrying. On the other hand, they help the ingredients to penetrate deep into the hair and skin. The other group comprises alcohols which possess moisturizing and conditioning properties. Alcohols harmful to our hair. Alcohols, listed among the harmful ones, raise hair cuticles allowing for the penetration of nutritional ingredients into the internal hair structures. Contrary to appearances, in the long run it does no good. Regular use of products containing such substances may bring negative results. Hair can become overdried, flat and freezy. In order to hinder this undesirable effect, you should add emollients and silicons to your hair care routine. Choose products in which the word alcohol comes after the word “parfum” – it means that the amount of alcohol is minimal. If we have dry, damaged, thin and high porosity hair as well as sensitive and allergic scalp, we should avoid hair cosmetics which contain alcohol. Beware of: Alcohol Denat, Benzyl Alcohol, Isopropyl Alcohol, Ethanol Alcohol. Alcohols beneficial to our hair. These are so called fatty alcohols. They have properties similar to emollients which moisturize, soften and smoothen hair as well as make it shiny. Moreover, some of them are resistant to UV radiation and harmful factors of external environment. 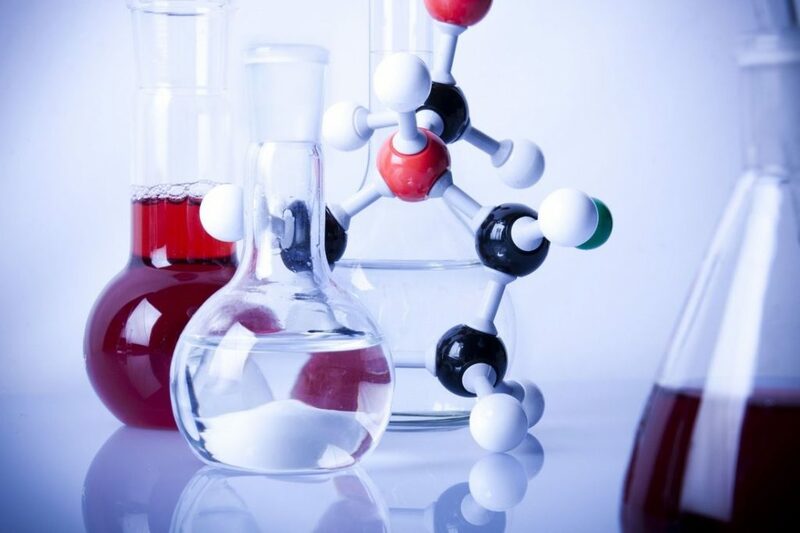 The following alcohols belong to this group:Cethyl Alcohol, Isostearyl Alcohol, Stearyl Alcohol, Lauryl Alcohol, Oleyl Alcohol, Cetearyl Alcohol and Decyl, Mirystyl i Paml Alcohol. Also Glycerol and Sorbitol are the alcohols which have a positive impact on our hair.